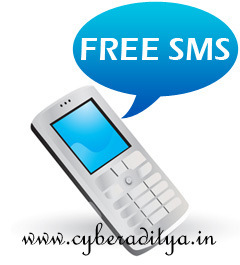 SMS's allows people to communicate with all our friends ,colleges, team mates ,etc,. Although SMS cost and calling cost are reducing day by day but some peoples Including me want it to send free to friends mobile phone. below are the complete list of all the sites which allows users to send SMS free of cost from the computer, by logging into the websites .. Very nice review of free SMS and calls websites I’m going to give it a go.